New figures have revealed that patients diagnosed with dementia are missing out on crucial support packages. 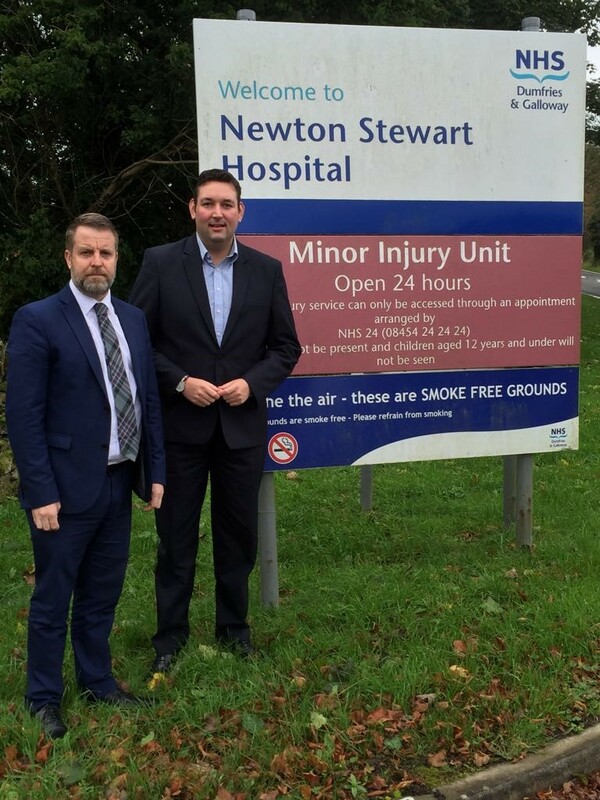 Only 60.2 per cent of those diagnosed with dementia in NHS Dumfries and Galloway were referred for the necessary support set out by SNP government targets. That’s despite a Scottish Government promise that ‘all those newly diagnosed with dementia should have a minimum of 12 months post-diagnostic support’. It is estimated that in Dumfries and Galloway 648 people were diagnosed in 2016/17 – the latest year for which figures are available – yet just 390 were referred to the scheme. “The target set is that every person with dementia should receive these support packages for at least a year after being diagnosed. “Yet despite this SNP pledge, only 60% are being referred. “And of those who are, not even all of them are getting the support they need. “Every year the number of people diagnosed with this cruel condition increases, and that should be matched by improvements in care and performance.